This channel/clip stops the worn wiper linkage ball socket from popping off. 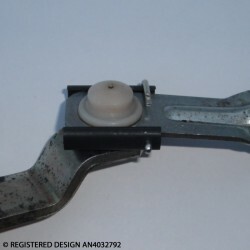 Please see our Wiper Linkage Index for other makes and models. 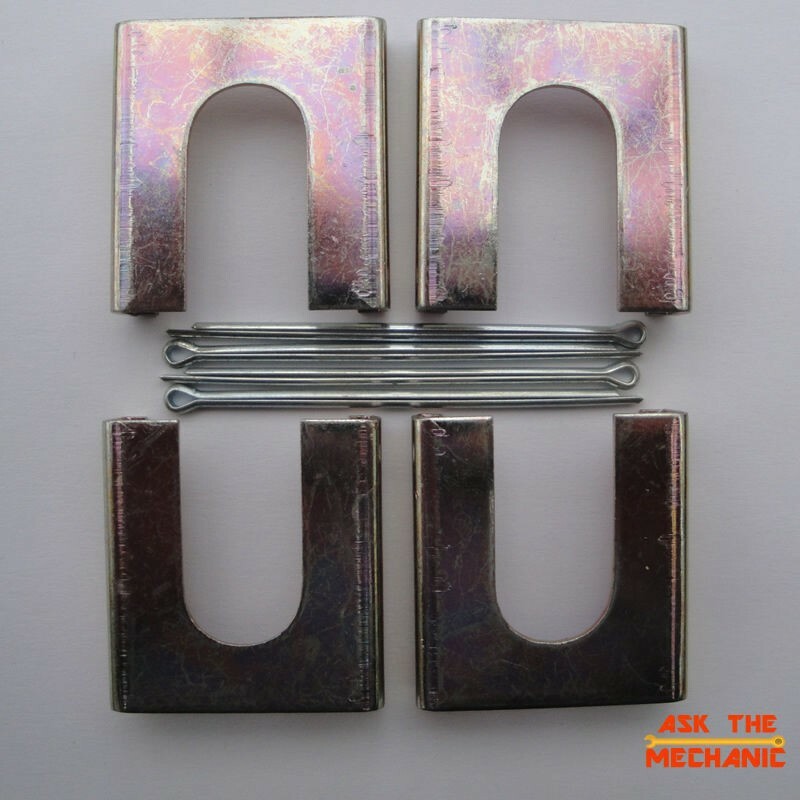 The Nissan Repair Channel stops the worn wiper linkage ball sockets from popping off. 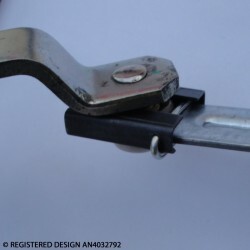 It is made with precision tooling from Carbon Steel Strip, it is then heat treated to produce a thin but very strong channel. 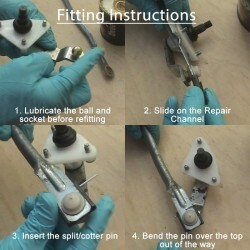 It just slides over the joint and is secured using a split pin. 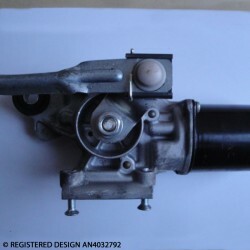 Note will only repair Genuine wiper motor linkage will fit not pattern parts.